We had a special Fancy Dress Day to celebrate Hallowe’en. School will re-open on Monday 3rd November. 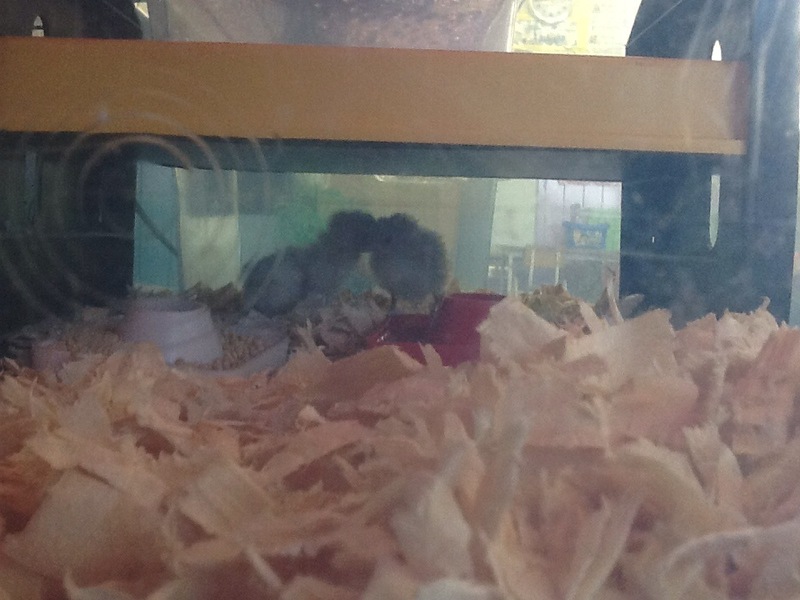 Junior and Senior Infants hatched out two West Dutch bantam chicks in their incubator. They set six eggs and two hatched out. That is why we say “don’t count your chickens until they are hatched”. It means that not all of the eggs will always hatch. We called the chickens Chicken Licken and Speedy. Please click on the link below to view our October Newsletter. Congratulations to one of our Fifth Class pupils who won the U12 County Cross Country Championships in Myshall last weekend. 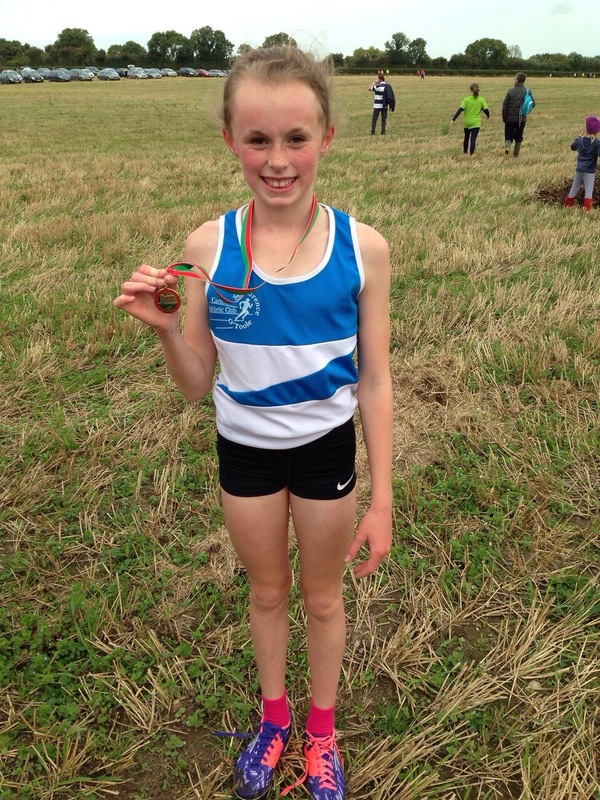 She will represent Carlow in the Leinster Cross Country Championships in two weeks. Notification regarding the Board of Management’s annual review of the child protection policy. The Board of Management’s annual review of the school’s child protection policy was completed at the Board meeting of 30th September.